Need a good website? Avrom has been developing and hosting websites for over 15 years. Our graphic arts department can design a professional website that suits your organization matching it to your personality. Once the design is completed and incorporated into your website, we can add your content and teach you how to add or change it at any time..
Recognizing that organizations wish to control their own websites, Avrom developed proprietary solutions years ago to meet their needs. At this time, the industry has caught up with us, and there are various Content Managment Systems (CMS) available to allow clients ultimate control over their website content. Your organization can now edit content or maintain a blog easily, or even manage your own online shopping cart enterprise system for online customer ordering. The ability to change content or sell your products online without hiring programmers continuously to update your site can revolutionize your relationship with the web. 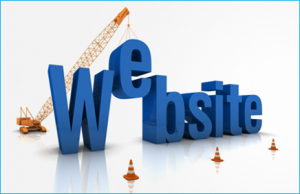 However, we are still available to maintain your website if you wish. We also specialize in Search Engine Optimization (SEO). 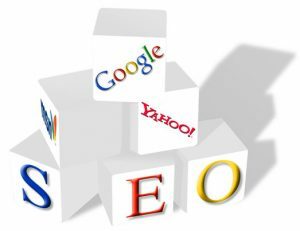 The placement you get from search engines like Google and others are what drive customers to your site, so SEO is an important consideration. Call or email us for more information, and check out our partial portfolio below.